CLFP is a year-long experience designed to sharpen the skills and strengthen the leadership capacity of foundation staff, donors, and trustees who are committed to assisting Black communities through philanthropy. Fellows have the opportunity to learn from seasoned grantmakers and peers on a regular basis, understand how to be more effective agents for change within their institutions, and participate in a network that focuses on innovative solutions to community challenges. The Fellowship begins with a week-long Leadership Summit. In addition, Fellows conduct a 360-degree evaluation and are assigned a leadership coach. Each fellow is required to complete a community-based learning project during the fellowship year, which can be volunteer work or a research project on a topic of interest. To increase the leadership capacity of foundation staff, donors and trustees who are committed to assisting Black communities. 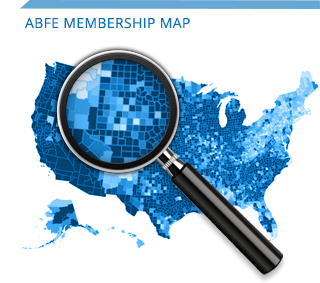 ABFE Members: foundation trustees, executive staff and program officers. Partners: grantmaking entities, including private foundations, community foundations, corporate giving programs, donor-advised funds and giving circles.